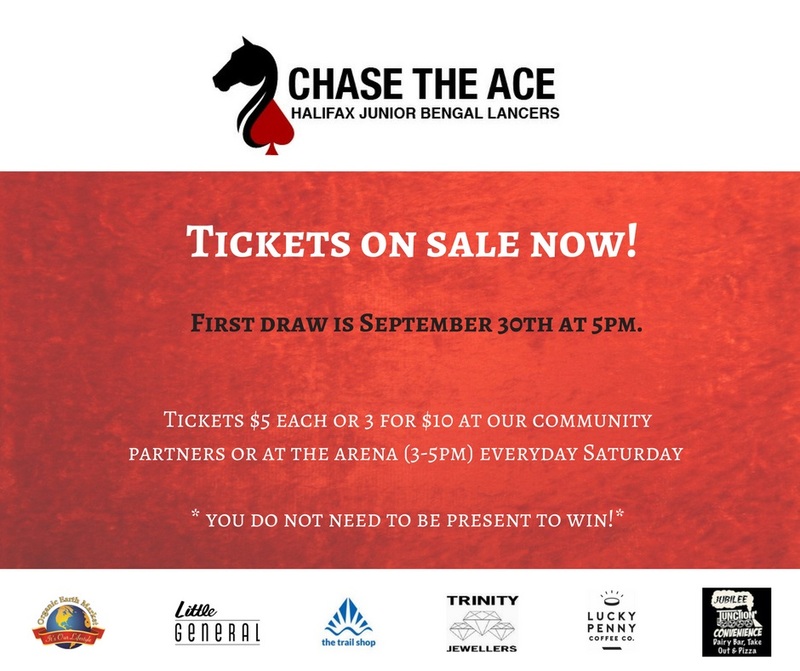 Chase the Ace Tickets on Sale! The HJBL Chase the Ace has officially started! We'll update our website and Facebook page each week with the jackpot!